St. Charles, Missouri - Worth Clark Realty, a full-service real estate brokerage, is proud to announce that the independent brokerage of St. Louis Realty has joined as a leading real estate team. Operating as a brokerage for the last 18 years, St. Louis Realty has proven to be a household name in the St. Louis real estate market by closing over 3600 transactions and over $808 million in sales volume. In 2018, the company posted over 100 transactions and over $26 million in sales volume. 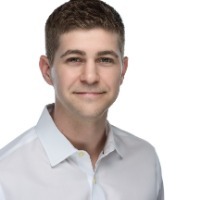 The St. Louis Realty brand will remain in place as the name of the team, as Worth Clark becomes the backing brokerage. In total, 16 agents will make the move to Worth Clark. Sharon Colona, founder of St. Louis Realty, said “The biggest change I see with this new venture is that St. Louis Realty will now be infused with exciting new selling resources that Worth Clark brings to the table. These new tools along with their top of the line technology will allow us to move our homes faster while still keeping our 5% listing rate. Our clients can expect the same exceptional service we have been providing to the St. Louis Metro area for the past 18 years, we are now just bigger and better." With the addition, Worth Clark’s St. Louis area office will have more than 250 agents. The additional agents will further boost sales volume projections near $300 million for the next 12 months in just the St. Louis market. Worth Clark is also seeing growth in all 4 major markets it currently operates in. More than 160 agents joined in 2018, and over 50 have joined so far through the first quarter of 2019. 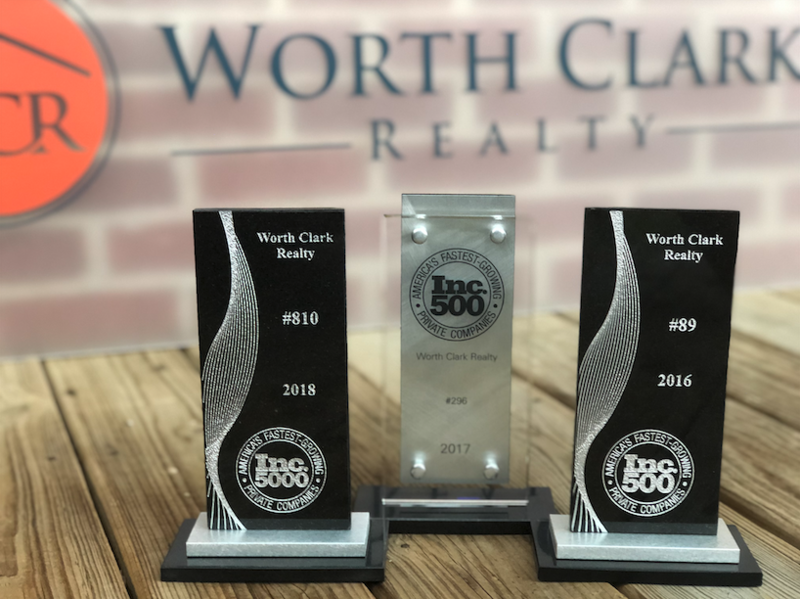 About Worth Clark Realty – Worth Clark Realty is a full-service real estate brokerage helping individuals and families with buying, selling, and leasing real estate property. They are one of the fastest growing real estate brokerages in the nation, having recently been named to the Inc. 500/5000 list of fastest growing companies three years in a row.